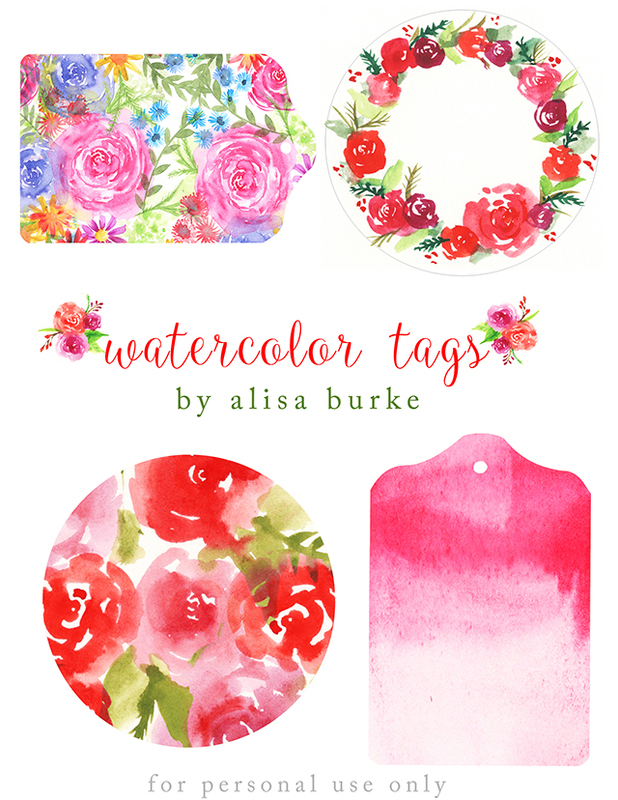 alisaburke: watercolor gift tags for you! 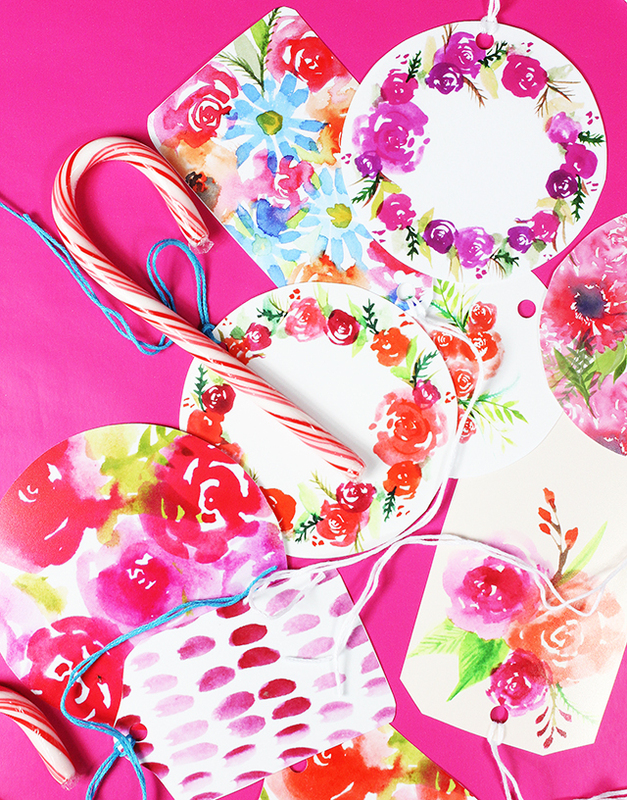 Need last minute tags for your holiday wrapping? 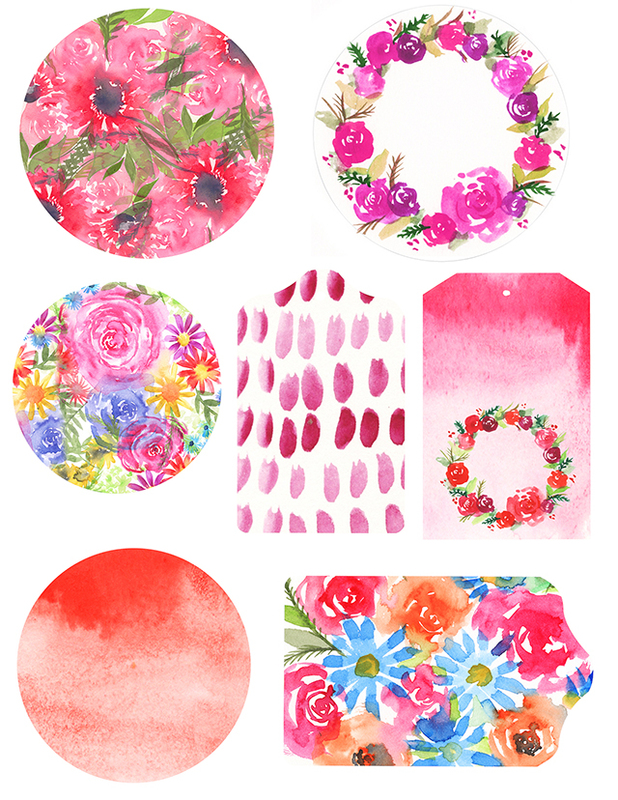 I've got three pages of watercolor gift tags that I created from a variety of my paintings for you! You amaze me! So talented with all your different and new ideas! Thank you for sharing your gifts with us! Happy Holidays to you and your family. 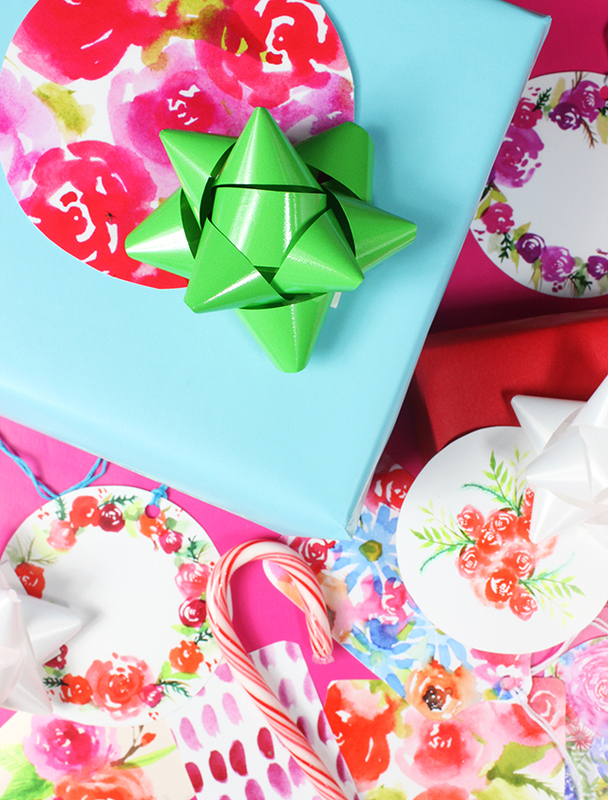 Also Love Gingerbread House wrap idea. How do you come up with all this stuff? they are very beautiful!!! thank you!! HAPPY HOLIDAYS !!!!! 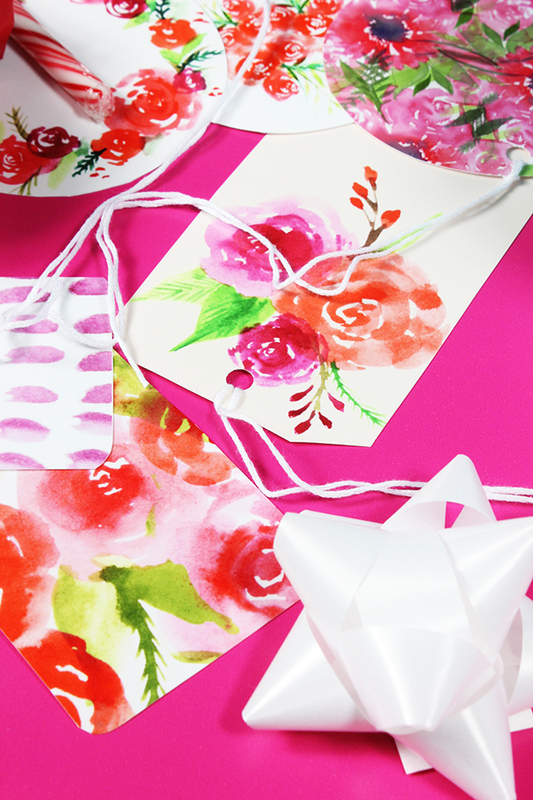 Thanks so much for being so generous with your creativity! What a great gift!! Thank you!! Oh, man...these are so pretty. I will be using these year 'round. Thank you for your wonderful gift. Merry Christmas! These are gorgeous! Thanks so much for sharing. Merry Christmas. these are gorgeous.. love your flowers... 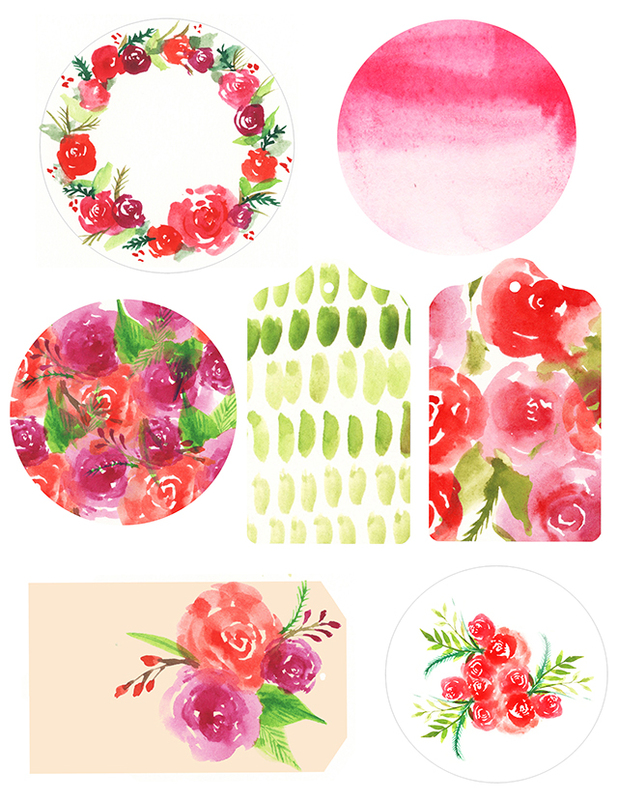 I'll print these and use them in my journals and for my collage creations..thank you! Thank you! 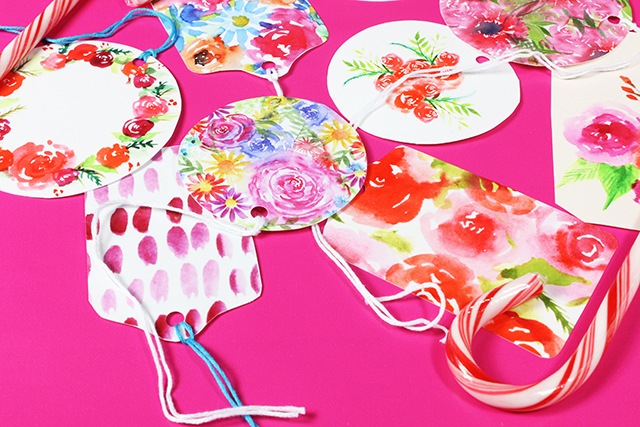 These will brighten up my packages! :) Happy Holidays! Thank you so much for sharing your artistry with us.